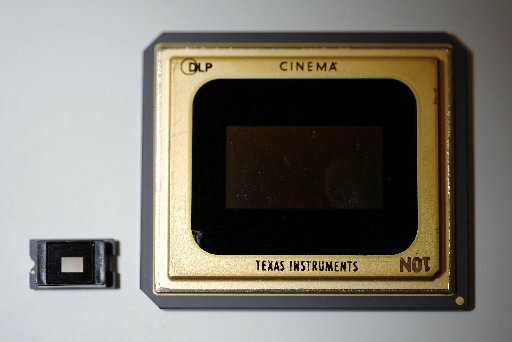 Texas Instruments has announced the availability of two new high-resolution DLP® chipsets for 3D printing, 3D machine vision and lithography applications. The new chipsets, consisting of the DLP9000 and DLP6500 digital micromirror devices (DMDs) and each programmable by the DLPC900 controller, offer developers higher resolution imaging, extended wavelength support and faster pattern rates compared to previous devices. The respective DLP LightCrafter™ evaluation modules, DLP LightCrafter 9000 and 6500, allow developers to quickly assess each chipset, which enables a fast product development cycle.